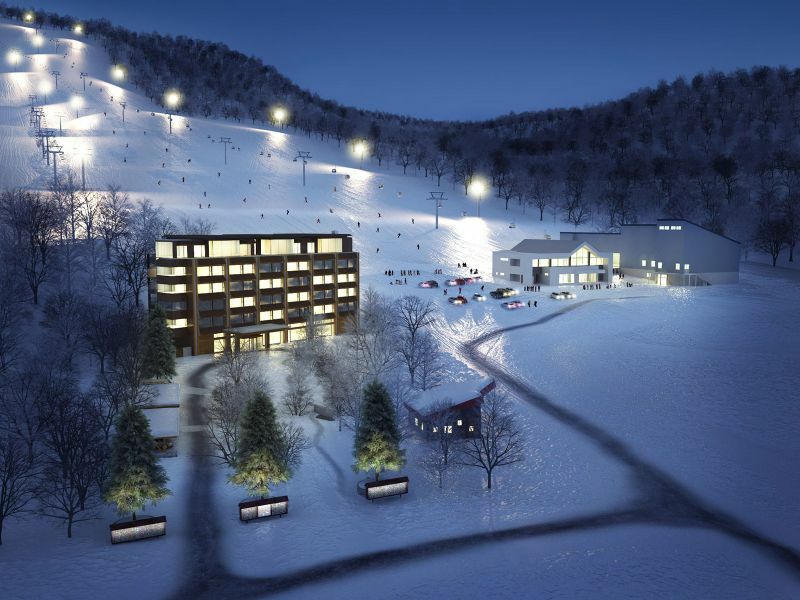 This season has seen one of the biggest property managers in Niseko morph into a slightly revised form. The property management arm of Hokkaido Tracks, previously Hokkaido Tracks Management (or HTM for short) has now grown to be more inclusive. The new HTM, Hokkaido Tourism Management, is focused on back-end management solutions for any size of property – from standalone homes through to large hotels. HTM will still continue to manage the Hokkaido Tracks Holidays properties, as well as the independently branded Ki Niseko, but it is no longer exclusively so. As was the case when they focused on Hokkaido Tracks properties, the new HTM’s focus is to remain on quality, guest experience and adding value for property owners in both returns and capital values. Hopefully sticking to the familiar HTM acronym has allowed them to save a few yen on re-printing business cards, letterheads and acquiring URLs!